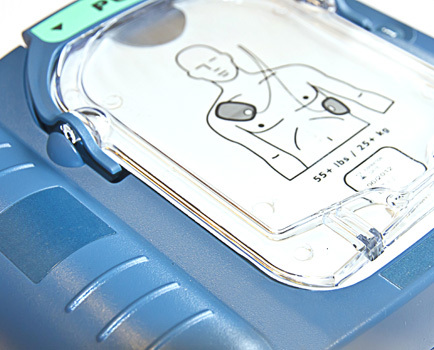 Rocky Mountain CPR and First Aid is an Authorized American Heart Association Training Center and Philips HeartStart Defibrillator Distributor offering CPR, First Aid and Automated External Defibrillator (AED) Training throughout the Rocky Mountain Region since 2002. The 2015 Guidelines Update for CPR and ECC was published on October 15, 2015, in the journal Circulation. To access the 2015 Guidelines, visit 2015eccguidelines.heart.org. Cardiac arrest - an electrical malfunction in the heart that causes an irregular heartbeat (arrhythmia) and disrupts the flow of blood to the brain, lungs and other organs - is a leading cause of death. Each year, over 350,000 out-of-hospital cardiac arrests occur in the United States. 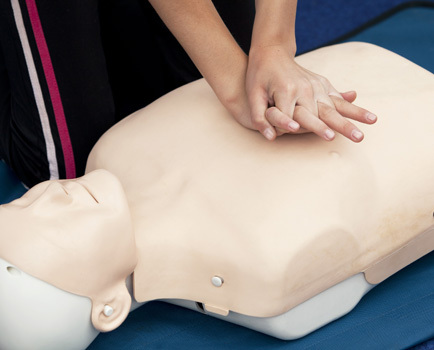 When a person has a cardiac arrest, survival depends on immediately receiving CPR from someone nearby. Looking for a copy of your eCard?